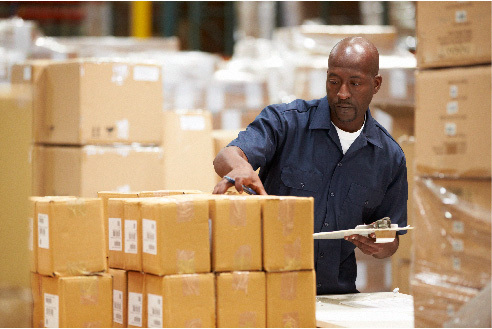 Join the QuickStar Logistics Team! 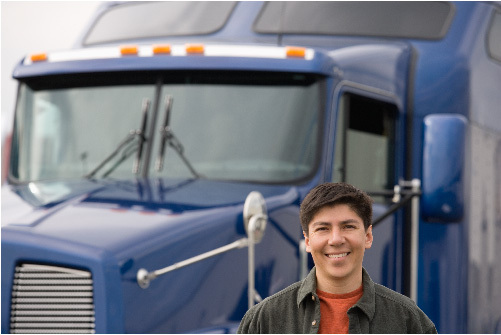 We are always looking for great drivers and experienced logistics professionals. Send your resume and we’ll get back to you ASAP!